Having your first attack of vertigo can be very frightening. You may be perfectly fine one moment — even lying in bed relaxing — and the next thing you know the entire room is spinning around you, or you may feel as if your body is spinning. You may not even be able to stand upright until the attack is over. You may feel nauseated and even vomit in extreme cases. 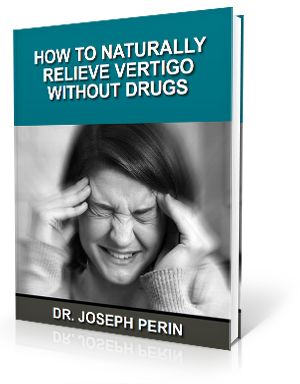 The majority of vertigo cases will not be life-threatening. It is often hard for those in the medical community to find the exact reason for the spinning sensation you are experiencing. Many times the blanket diagnosis of benign paroxysmal positional vertigo will be given at that point. Interestingly, the root cause may lie in your neck. If there are serious symptoms accompanying your vertigo — such as symptoms of a heart attack — it is vital for you to seek immediate medical attention by calling 911. 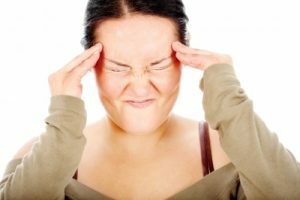 It has been repeatedly seen that vertigo comes about after head trauma. Why is this the case? Because a blow to the head also affects the neck. In fact, the C1 and C2 vertebrae are very susceptible to misaligning in the event of head trauma. When this type of misalignment happens, the brainstem is often put under stress, leading to vertigo. Here at Balanced Living, we use a gentle method to help encourage the bones to move back into their original position. We do not have to resort to popping or cracking the neck to see positive results. But does it work? A 23-year-old woman saw an end to her vertigo by seeking the care of an upper cervical chiropractor, according to a case study. She had been involved in an accident and had suffered from vertigo for 5 months. It only took one adjustment for her to see the end to her vertigo.